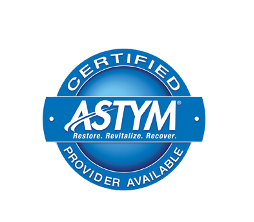 Specializing in physical therapy, chiropractic, sports performance and wellness for the active individual. 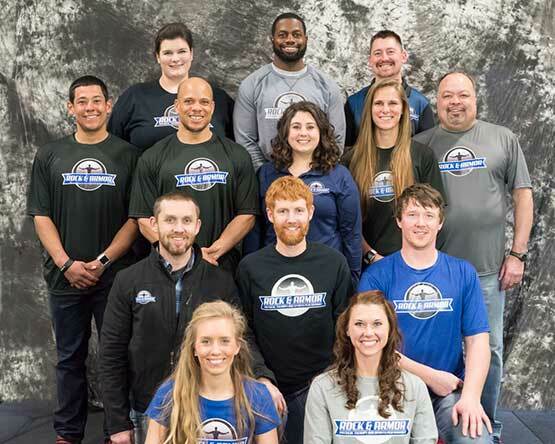 At Rock and Armor, we take pride in the quality of care our patients receive through Physical Therapy services. At Rock and Armor, we take pride in the quality of care our patients receive through chiropractic services. 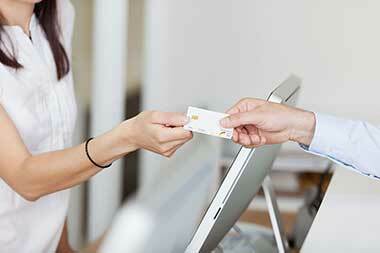 Click below for a list of insurances accepted at Rock and Armor for physical therapy services. 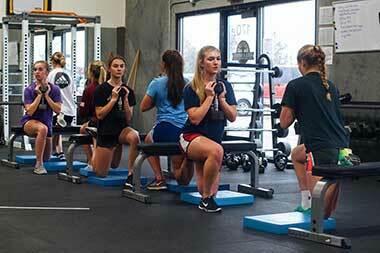 Our goal is to design personalized programs to help individuals achieve their goals. 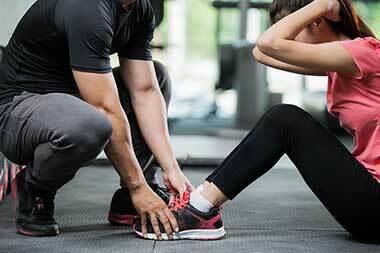 Our Personal Trainers take pride in developing a plan specifically for you. 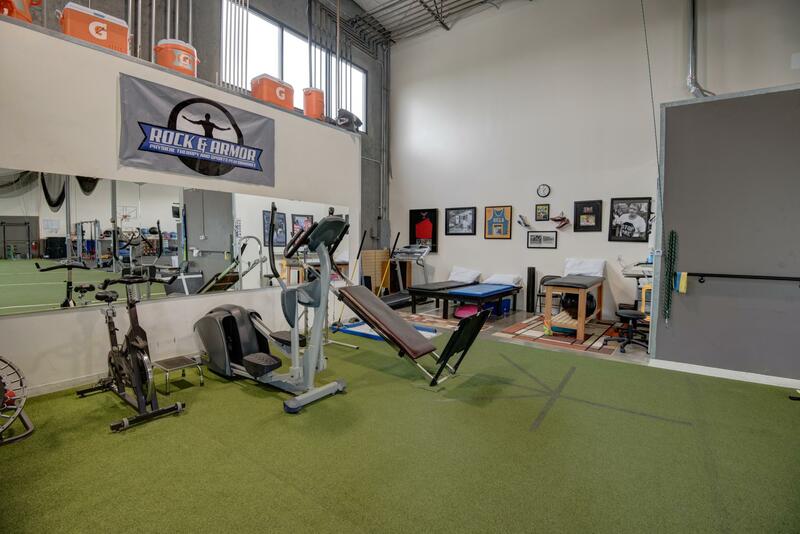 Rock and Armor Physical Therapy and Sports Performance, LLC offers a unique approach to athletic enhancement, fitness, and healing for active individuals of all ages looking for physical therapy in Meridian. 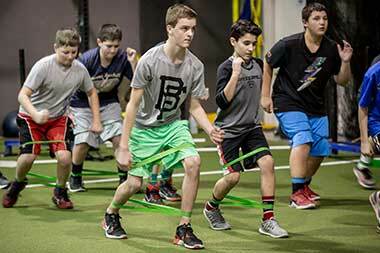 We believe individuals seeking to perform at the highest possible level should have 1-on-1 guidance with state of the art trainers and therapists who were previously high-level athletes, allowing them to directly relate to the emotions and challenges presented. 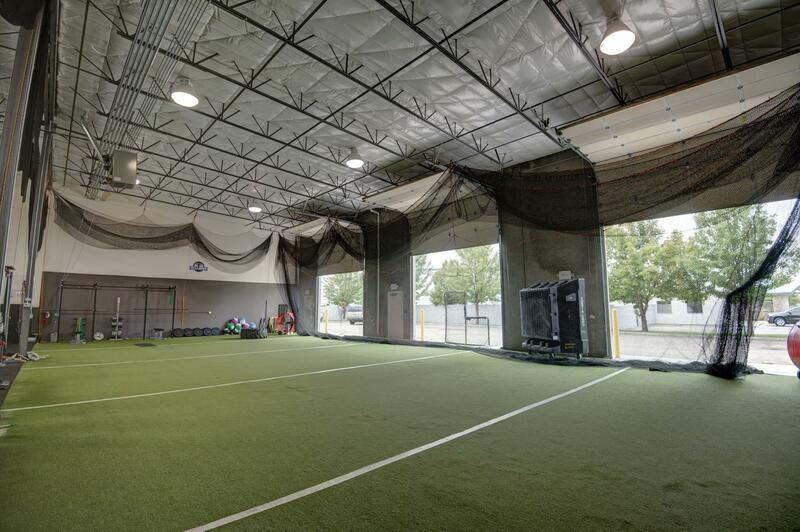 We have a gorgeous 8,000 square foot physical therapy, sports performance, chiropractic, and personal training facility in Meridian, Idaho. 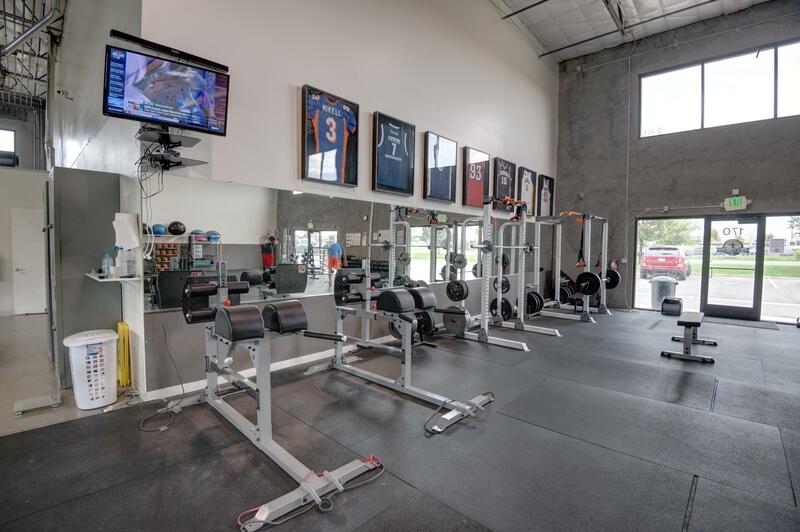 Our sports performance and chiropractic area boasts 25 foot ceilings accommodating all types of athletic activities. 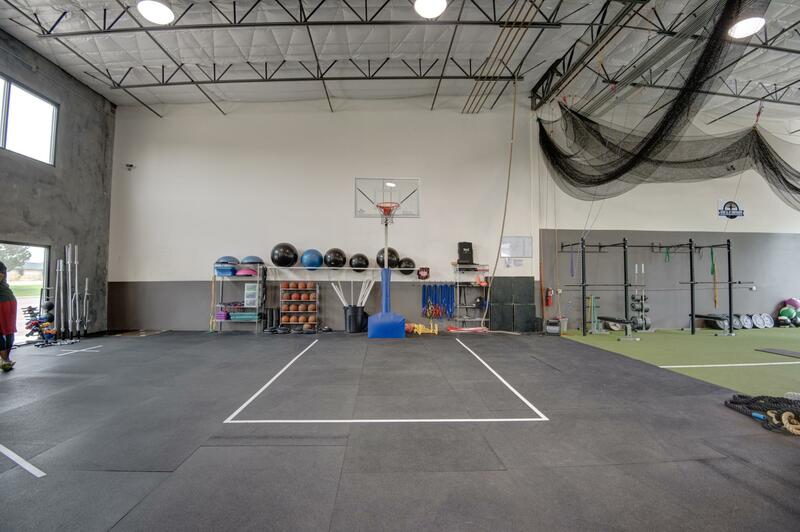 Our physical therapy area is composed of multiple treatment rooms offering privacy, as well as a section in the gym for higher-level rehabilitative exercises. 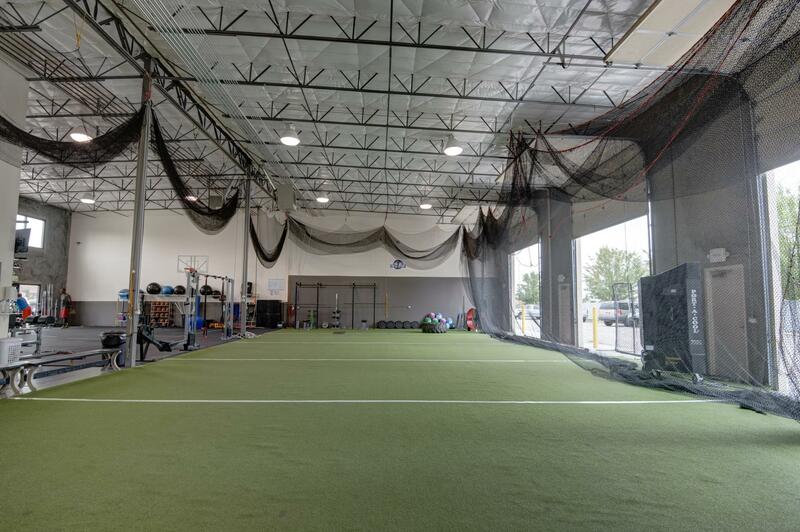 Our mission at Rock and Armor is to provide the highest quality physical therapy, sports performance expertise, and personal training in the Treasure Valley. 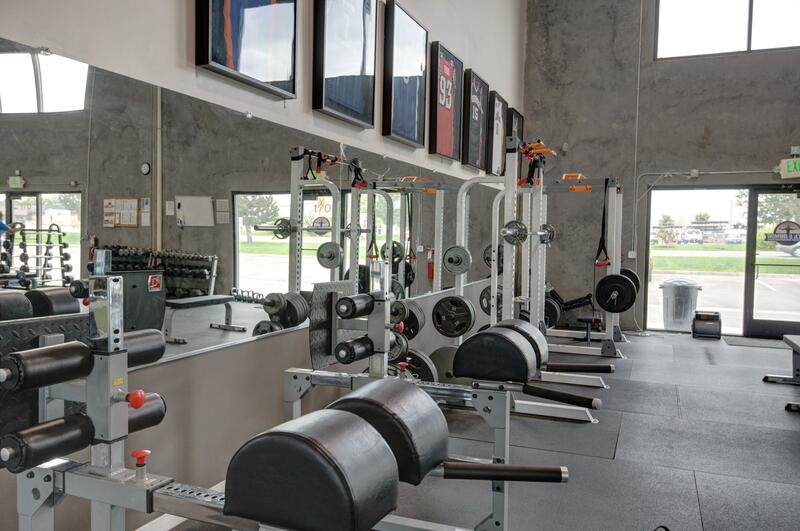 Our focus is to provide superior service to meet the community’s needs of injury prevention, sports performance, rehabilitation, and wellness. 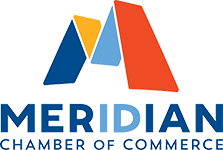 We are committed to quality care, exceptional customer service, and hold ourselves to the highest standards for moral and ethical practices. 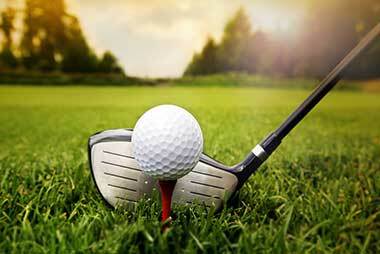 Meridian physical therapy that you can trust to help you recover from sports injuries. Thank you for taking the time to visit this website and learn more about us.